Bridging the gap between study and personal development. Feeling overwhelmed with the amount of assignments you have to do? Feeling anxious and stressed managing expectations? Confused about your how to bridge the gap between academia and employment? In need of support to prepare for professional life? 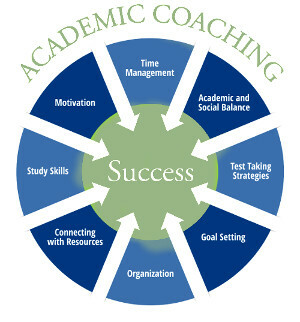 By using a combination of coaching and mentoring we aim to support students at all levels of their academic career creating a positive academic experience that coincides with high performance work environments.